﻿﻿ 1896 Liberty Nickel With Cents Scratches Obv for sale. 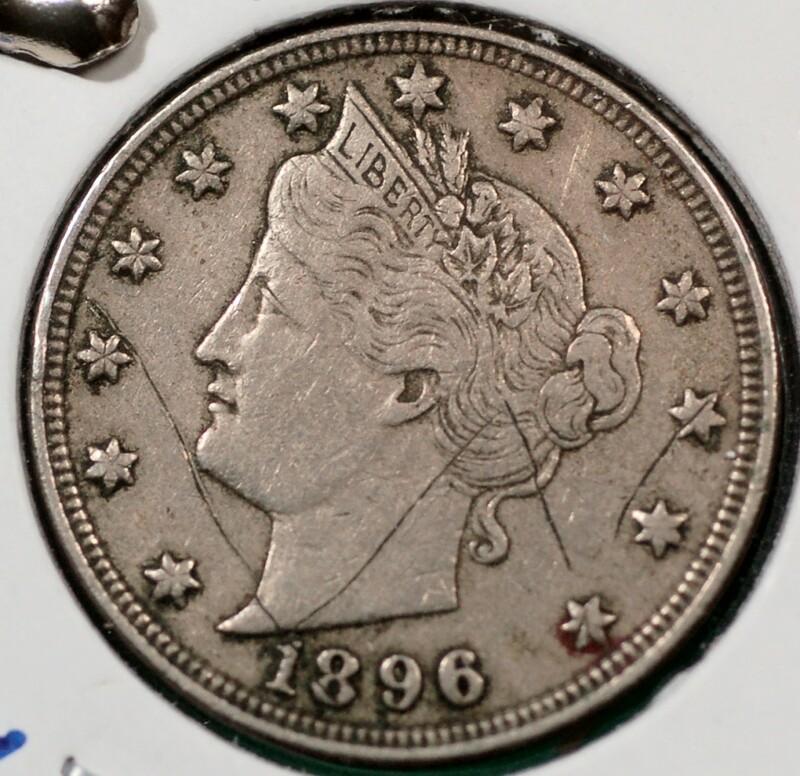 Pittsburgh area coin dealer specializing in U.S. coins and supplies. We carry large cents, pennies, nickels, dimes, quarters, half and silver dollars, mint and proof sets, gold and much more. 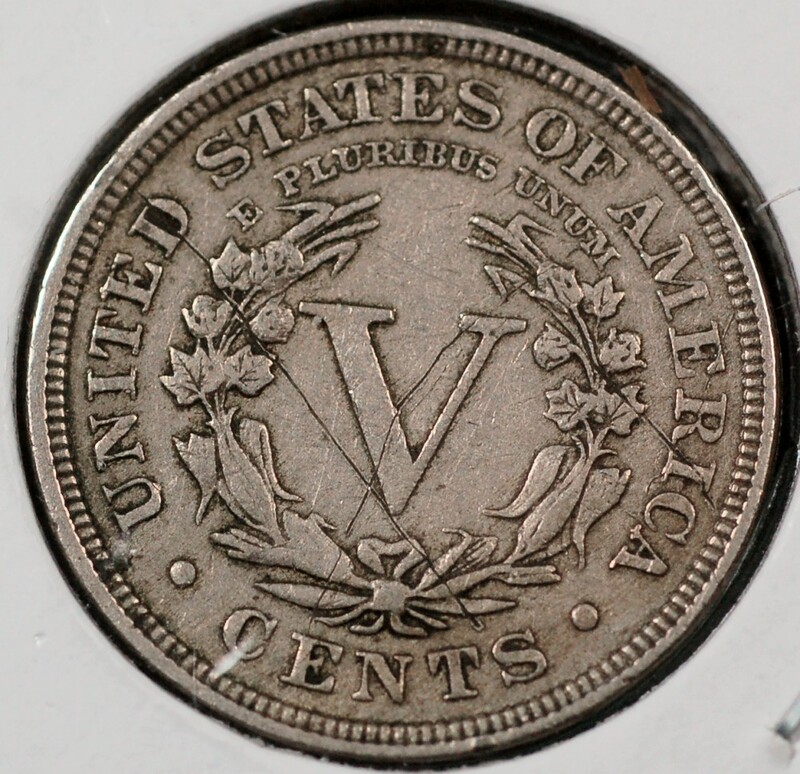 1896 Liberty Nickel With Cents Scratches Obv G4 for sale. Send this page to a friend. 1896 Liberty Nickel With Cents Scratches Obv for sale. The best U.S. Coin Shows directory.